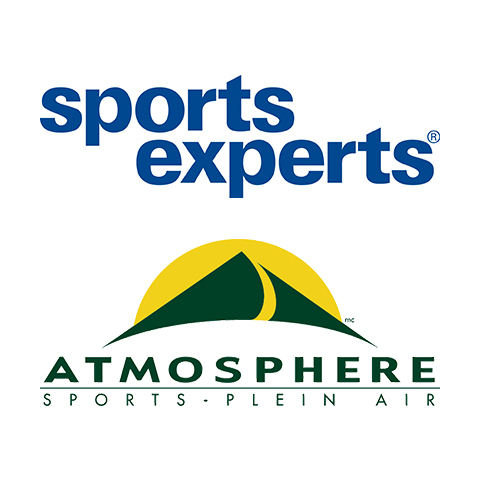 Sports Experts/Atmosphère specializes in sports clothing and items. Drop by for all your outdoor items. 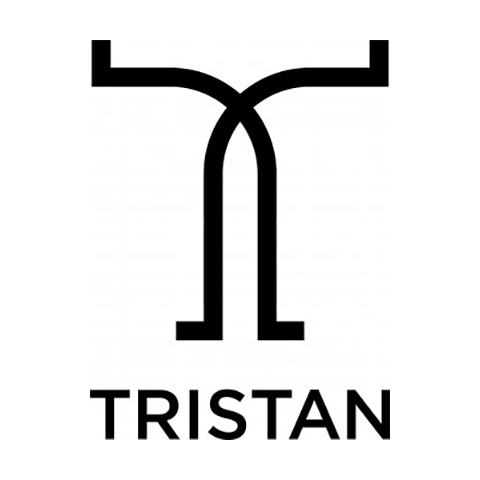 Featured brands: Nike, Adidas, Merrell, Salomon, Burton, Underarmour, North Face, Columbia, Arcthenyx, Dakine, Reebok, O’Neil, Oakley, Woolrich, Chlorophyle, Thule, Marmot.